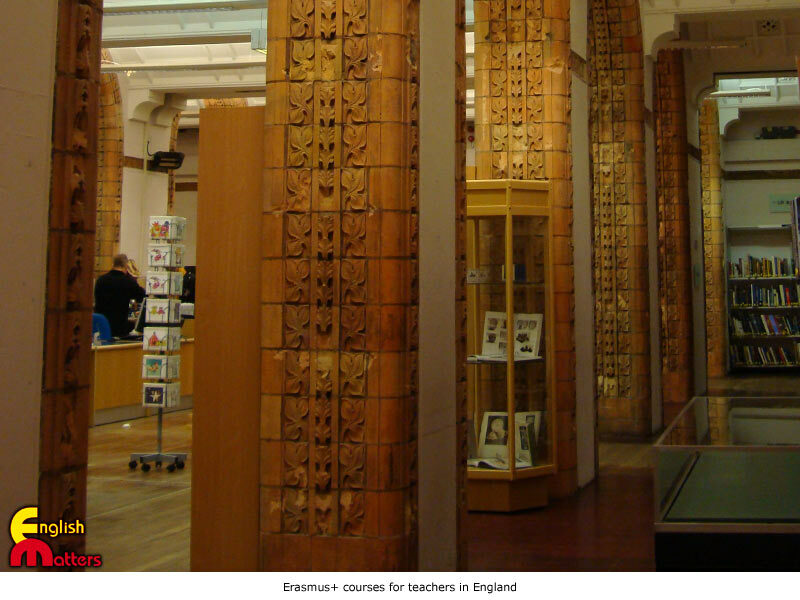 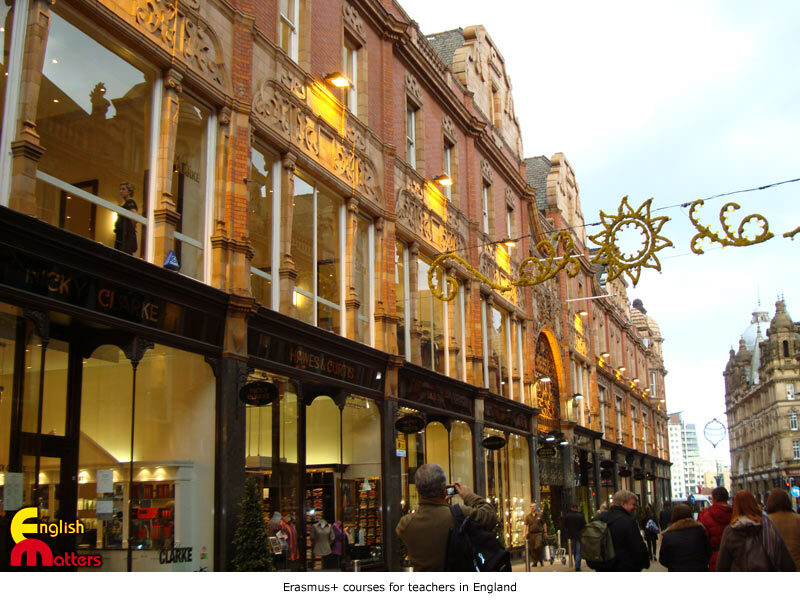 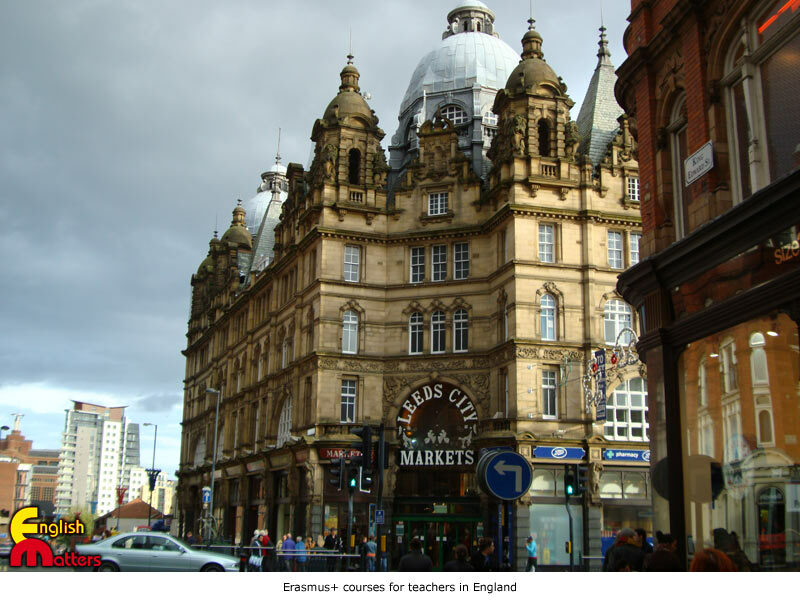 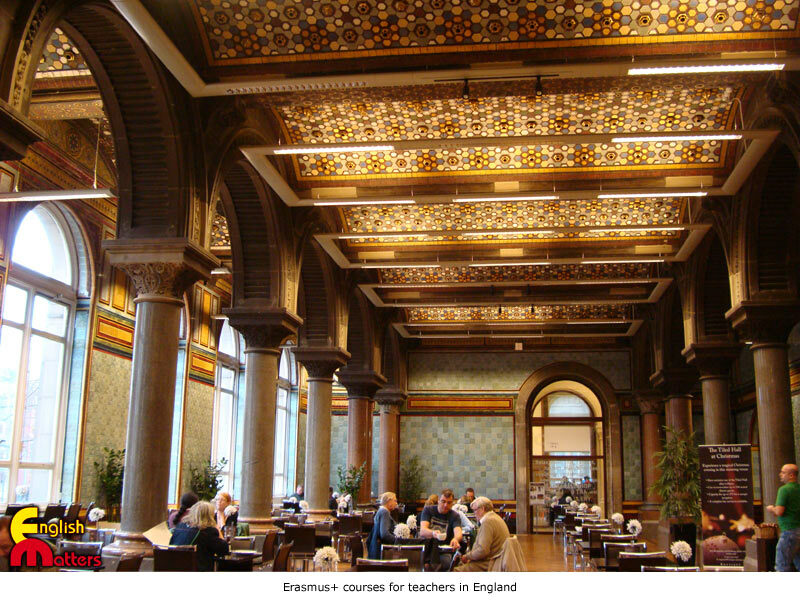 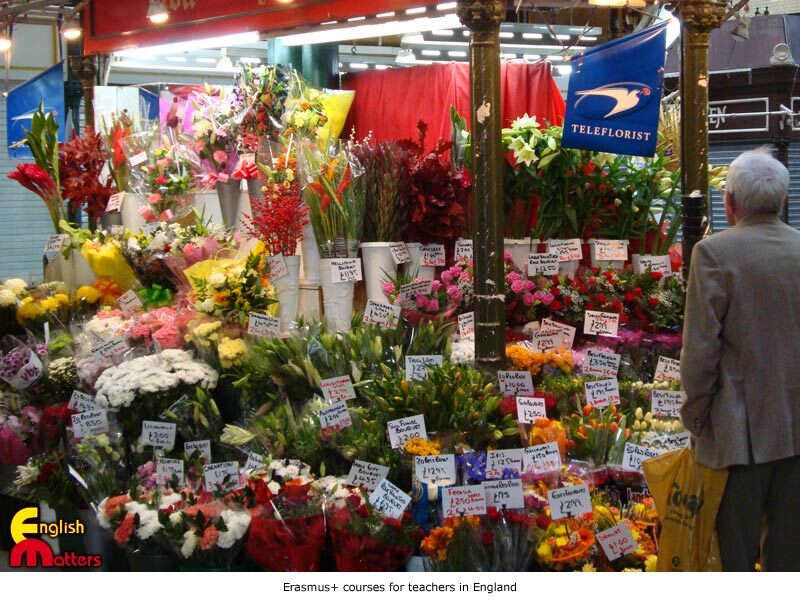 English for Teachers (A2, B1) in United Kingdom. 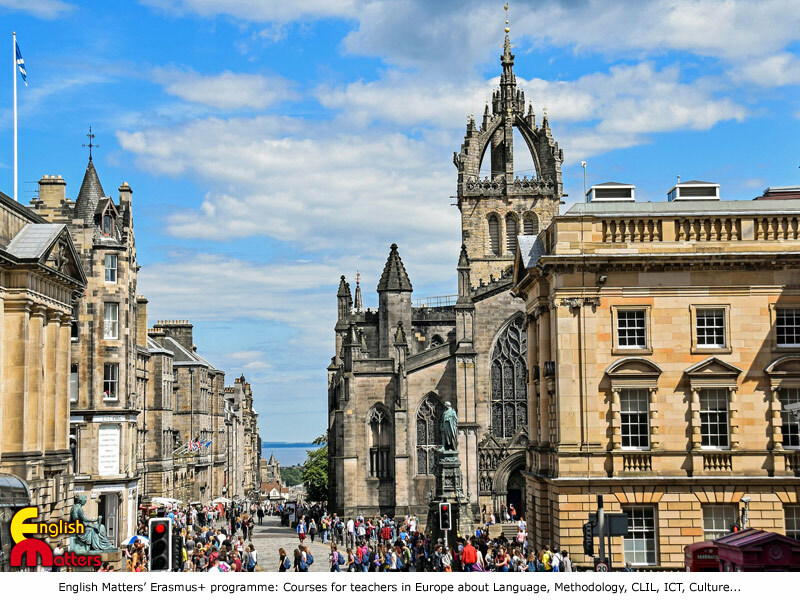 Description: This course is for teachers who have a low level of English (A2, B1) and want to develop their skills (specially their oral fluency, vocabulary and pronunciation). 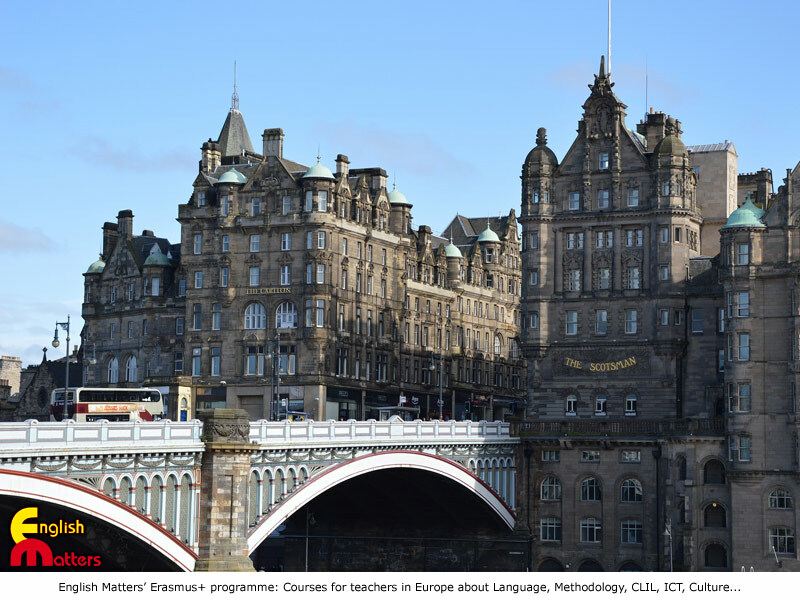 Participants will improve their use of English as a means of communication in class and in everyday situations. 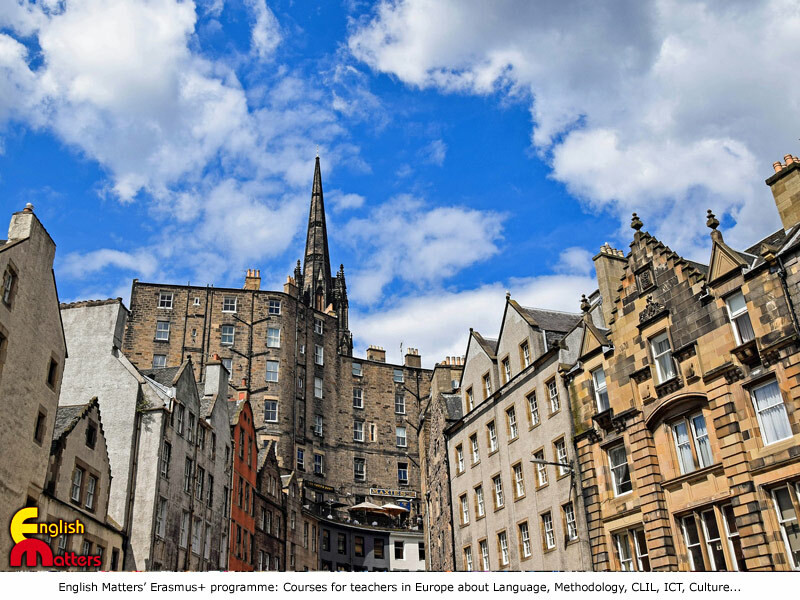 This course should also help teachers to improve their English in order to be able to participate in further Erasmus+ courses and/or partnerships. 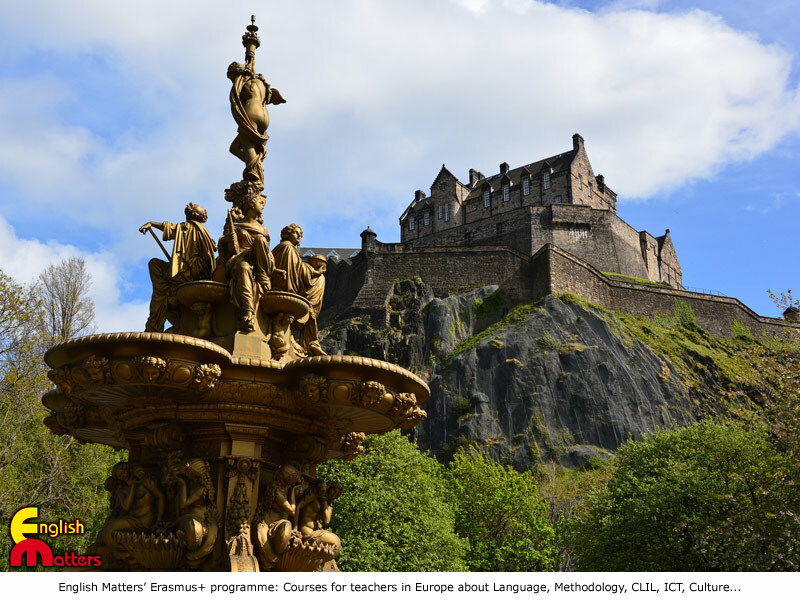 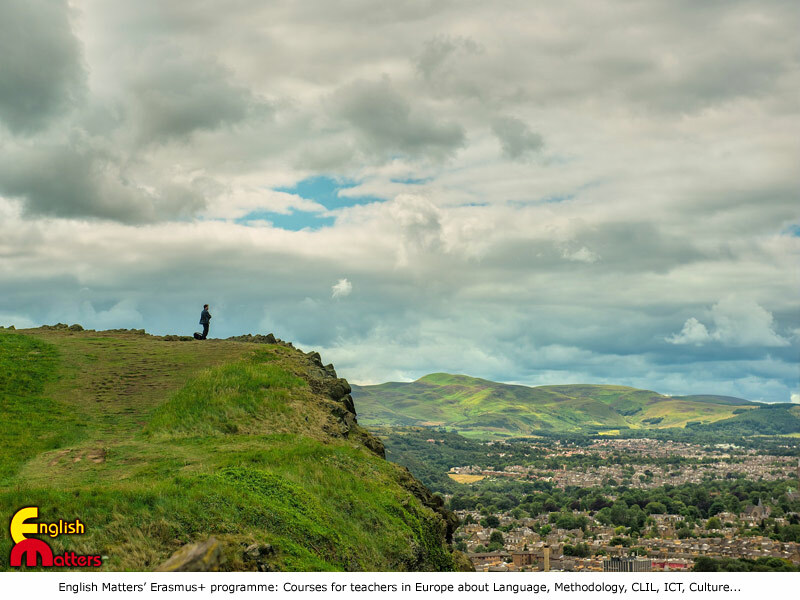 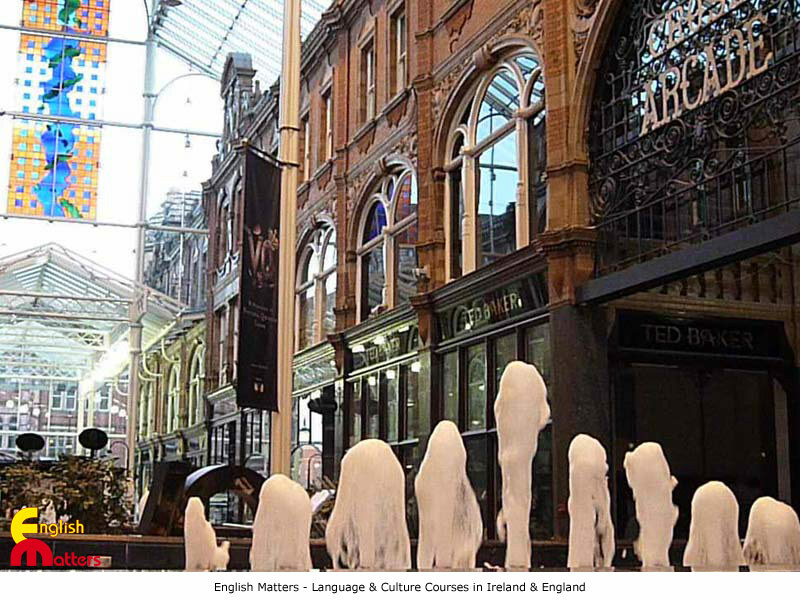 The programme offers a mix of English-focus classes, workshops, visits to places of interest, etc.